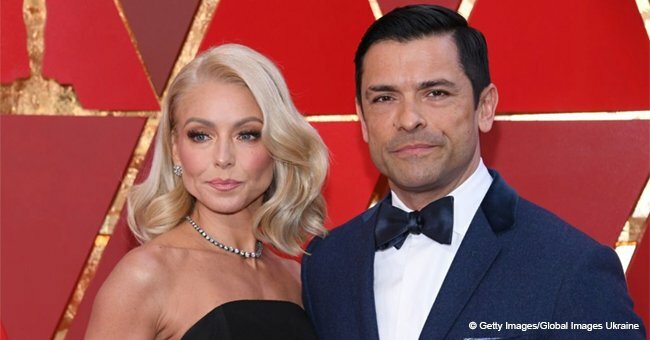 Walking down the memory lane, Kelly Ripa shared a throwback photo of herself and Mark Consuelos which was taken 12 years ago on her Instagram account. Seems like the couple does not age at all! 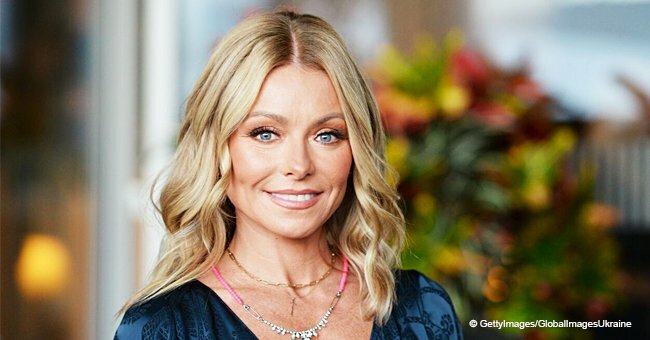 The “Live with Kelly and Ryan” host looks as beautiful as ever and the throwback photo proves she hasn’t aged much. Snapped back in 2007, the photo features Kelly and her husband Mark giving out a standing ovation during an event. 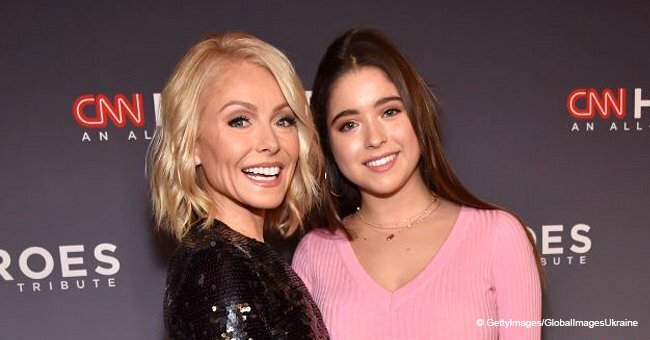 We can’t help but notice how adorable they look together! Kelly and Mark look stunning in black ensembles are they cheered at the event. While a cheerful Kelly is seen facing forward to cheer at the event, Mark looked back as if he wanted to leave. The TV host joked that he was looking for an escape route in the caption.